ROBE supplies Certified Non GMCanola Oil all to some of Australia’s leading food manufacturers in bulk tankers direct from our Wagga Wagga facility. We can cater for a variety of needs including specific requirements as requested by each individual customer. We export directly or via commercial partners to the USA, New Zealand, India and South-east Asia. 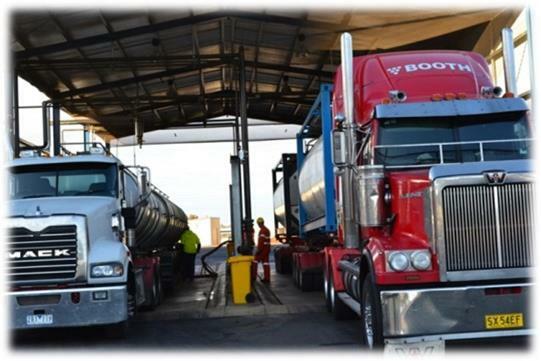 Through our wholly-owned subsidiary , Sherman Oils , we supply many mid-sized food manufacturers with Canola , Sunflower , Soybean, Cottonseed & Olive Oils and custom made speciality blends , all packed in 1000lt Returnable IBC’s, one way IBC’s and 205lt drums. ROBE Foodservice Division pack and supply … a variety of culinary oils & speciality blends packed in 20lt drums to cater for the needs of the Restaurant and Catering markets, all supplied through an extensive network of over 200 distributors.